Good day MTS members. I have finished this beard for you. 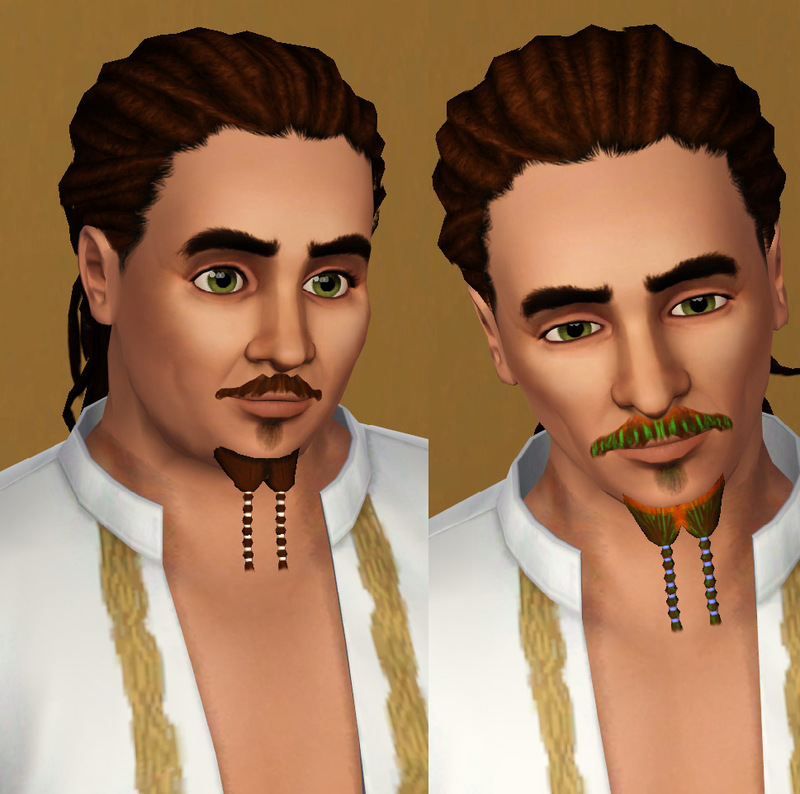 Its Jack Sparrow famous beard from Pirates of the Caribbean movie, This beard its perfect for your pirates and island adventure sims. 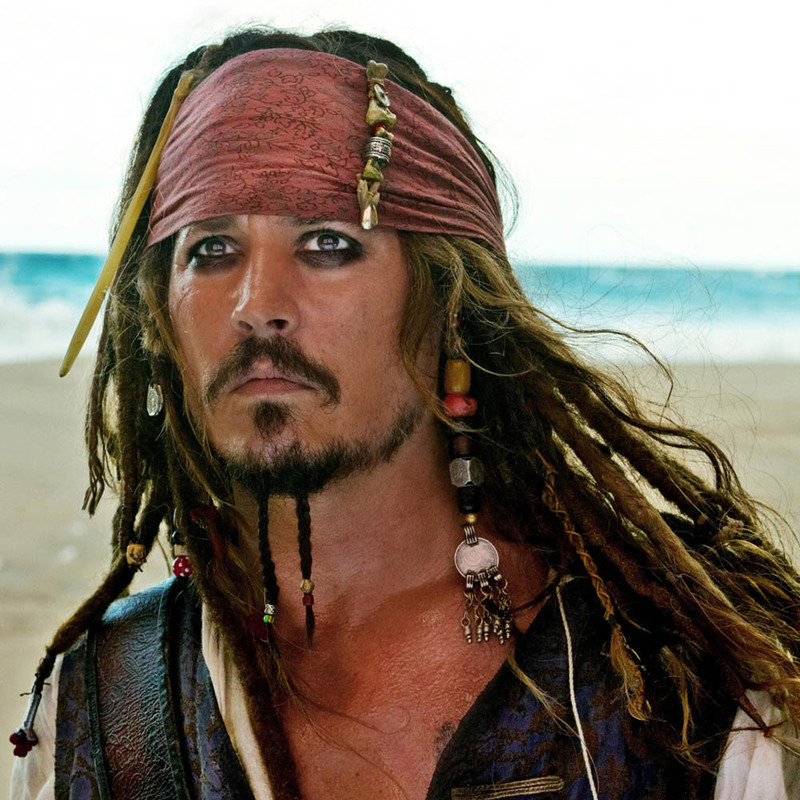 I have included a reference picture if you want to see how Jack wears his beard. 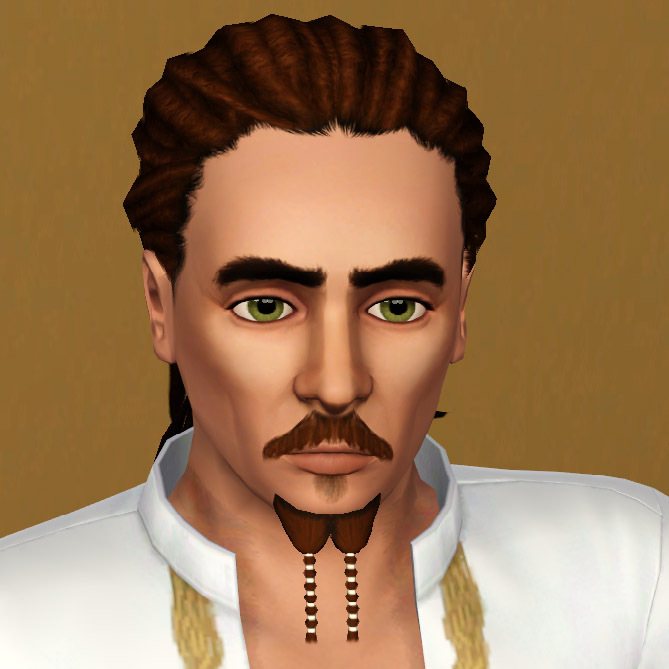 This beard is basegame so its compatible with any expansion pack. 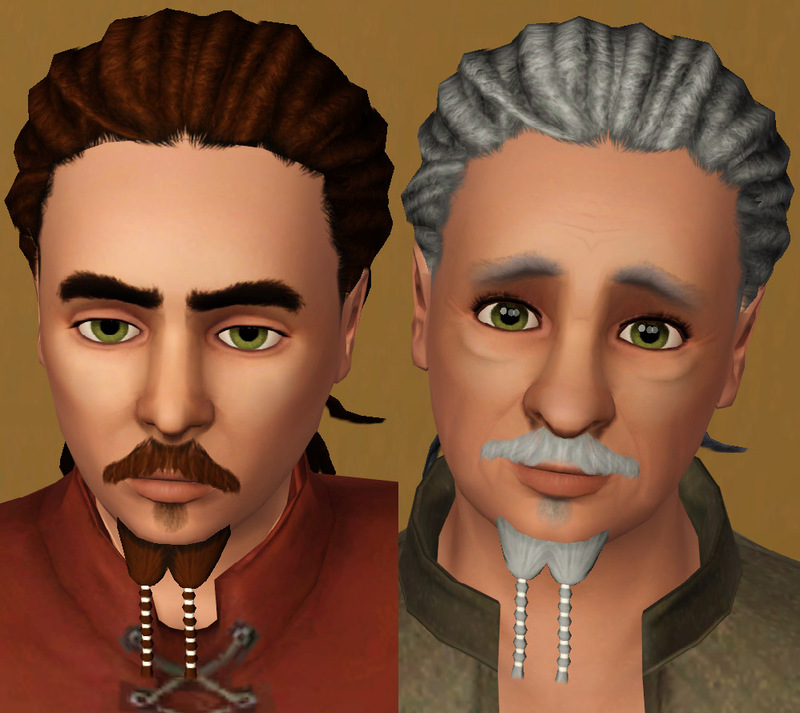 I made it from teen to Elder sims. Here they are some angles of this item. 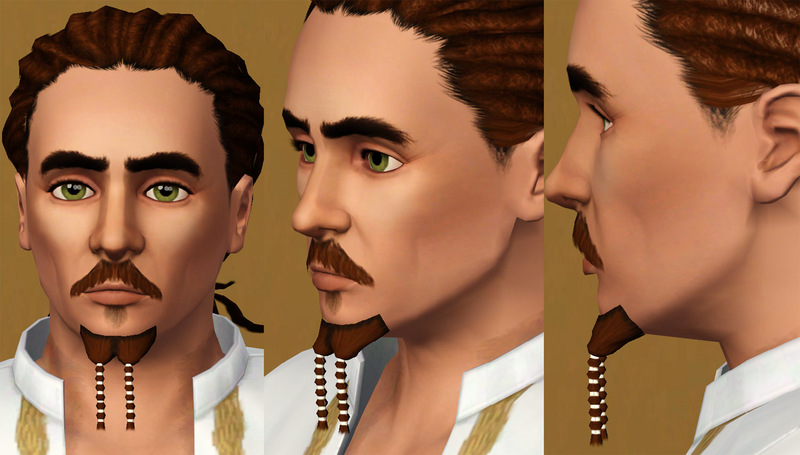 LOD_3: Maxis full beard doesnt use this level of detail. Male Facial Hair First Aid pack - from stubble to lashes and brows!! Go To The Barber Shop!